The experience doesn’t end when the teens return to JFK. 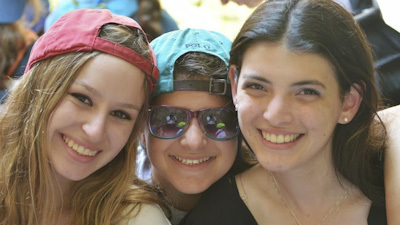 NCSY has weekly programming year-round and a network of more than 200 Jewish Culture Clubs on public school campuses. This ensure that the growth and community that the participants experience on TJJ continues after the summer. 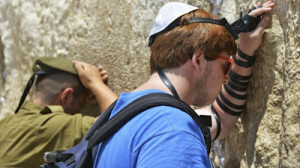 At only $2,999 for a full month, The Jerusalem Journey (TJJ) is by far the most affordable all-inclusive Israel summer experience for Jewish teens. 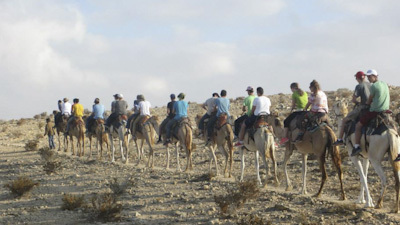 This highly subsidized trip was created to ensure that any teen can build a connection with their heritage and their homeland. Last summer alone, 400 teens had the summer of their lives on TJJ. While TJJ is fun and exciting, it also builds Jewish identity and a connection to the land of Israel through visits to the Western Wall and Masada, where participants see the living story of the Jewish people. 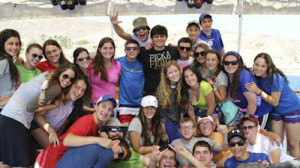 Participants return with an increased passion for Judaism and a commitment to serve as leaders in their community. TJJ participants engage in social action activities such as running programs for underprivileged kids and volunteering in a soup kitchen. These experiences broaden their minds and deepen their perspective on themselves and on the people and land of Israel. These diverse cultural experiences are sure to stand out on any college application. TJJ is the perfect place to meet new people and make friends that will last you a lifetime. Last year alone, 450 teens went on TJJ. You’ll get to meet cool and interesting teens from all across North America. In just a few short days, everyone becomes friends and by the end of the trip, TJJ is like a family.